Fiesta! 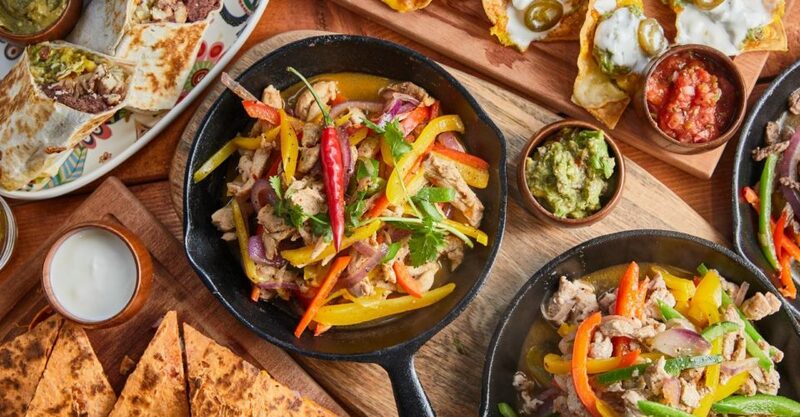 The latest from Bistro Concept — the group behind Flying Pig Bistro and Flying Pig Deli — is the lively El Macho that’s serving up classic Mexican fare in Sai Ying Pun. 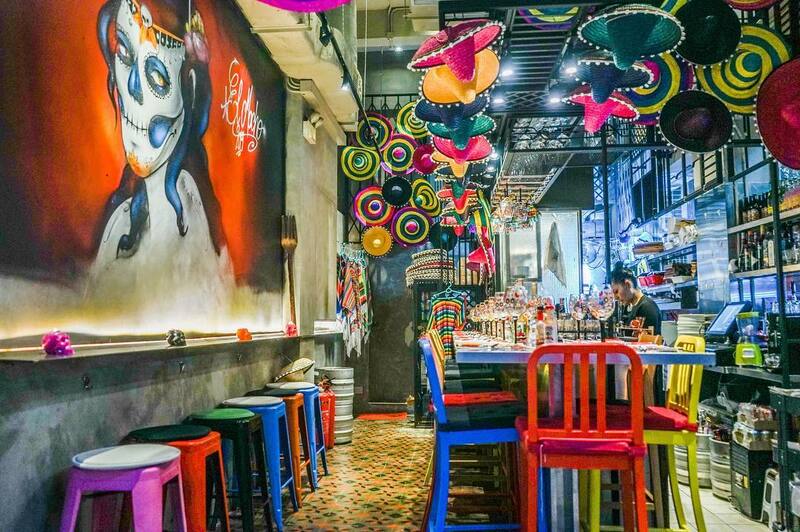 Look & Feel: While the space might be modest, seating only 15 people, it definitely doesn’t lack in fun and flavor, with its colorful chairs, sombrero-crowded ceiling, and walls decorated with Día de los Muertos-inspired murals. On the Menu: Expect all the usual suspects: nachos, quesadillas, burritos, tacos, and fajitas, with margaritas to wash it all down, of course. Try the El Macho ($85), a burrito stuffed with beef chilli con carne, beans, lettuce, salsa and guac. Great For: Cocktails and comfort food in a convivial atmosphere that’s not quite as raucous as LKF or Soho. FYI: Owner Christopher Przemyski has a thing for interior design as well as F&B, overseeing the artsy interiors of all three of his restaurants. This writeup is a news piece and was not based on a restaurant visit. The Loop HK will update this post once we’ve visited in person.